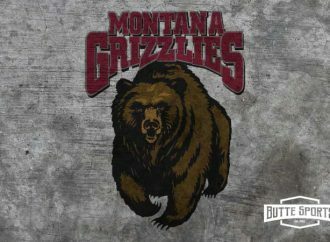 BOZEMAN — Hazen McKay and Gage Blatter each scored two goals Friday night to lead the Bozeman Icedogs to a 10-0 Frontier Division win over the Butte Cobras at Hayes Pavilion. Rhys Phelps, Hayden Groth, Jacob May, Connor Fuchs, Luke McKay and Adam Franklin each added goals for the Icedogs, who outshot the Cobras 66-12. Goalie Mikael Levokari turned away all 12 Butte shots on goal. Casey Mattfeldt saved 56 shots for the Cobras, who will play host to the Great Falls Americans Saturday at the Butte Community Ice Center. The puck drops at 7:30 p.m.
Was someone you know mentioned in this article? Celebrate with an AllStar listing! 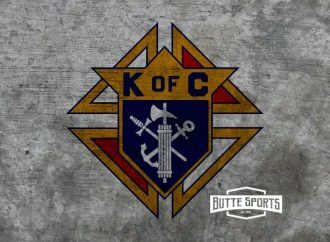 ButteSports.com is your complete source for Mining City sports. 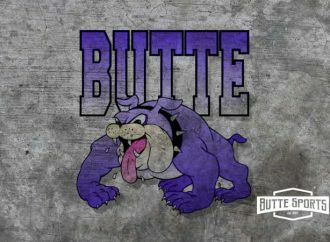 Made for Butte sports fans by Butte sports fans, ButteSports.com is a constantly-updating, no-cost website that features the Montana Tech Orediggers, Butte High Bulldogs and Butte Central Maroons, as well as any other individual and team sports that Butte sports fans care about. 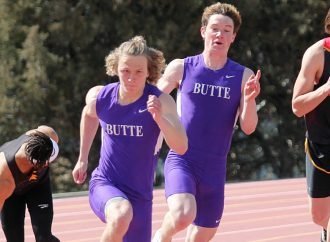 That includes extensive coverage of the Frontier and Big Sky Conferences. 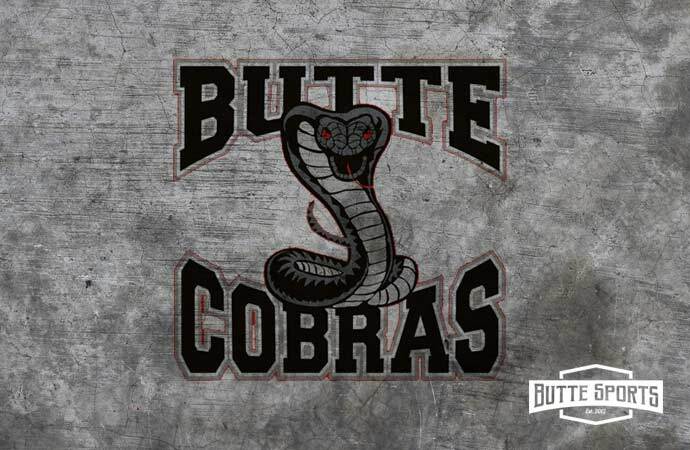 © Copyright Butte Broadcasting, Inc..